Geoffrey S. Berman, the United States Attorney for the Southern District of New York, and William F. Sweeny Jr., the Assistant Director-in-Charge of the New York Field Office of the Federal Bureau of Investigation (“FBI”), announced today the filing of a civil forfeiture action seeking the return to its rightful owner of a painting looted by the Nazis during World War II. The piece, A Scholar Sharpening His Quill, painted in 1639 by Salomon Koninck (the “Painting”), was allegedly stolen from the children and heirs of renowned Jewish art collector Adolphe Schloss. Schloss was a prominent Jewish art collector in Paris whose large collection of Old Master paintings (the “Schloss Collection”) was regarded as among the most significant private collections of Dutch and Flemish paintings assembled in prewar France. The Painting resurfaced in November 2017, when a Chilean art dealer (the “Consignor”) attempted to sell the painting through a New York-based auction house. 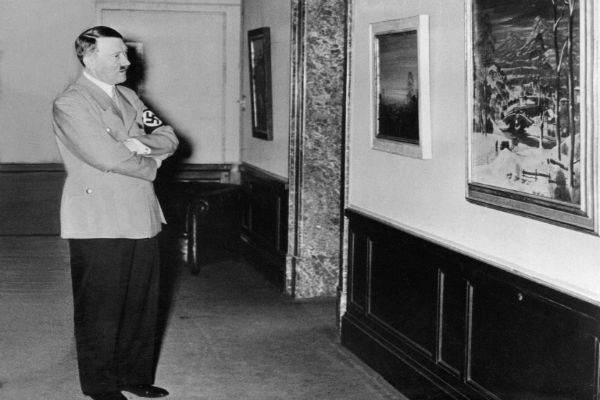 When the Painting arrived in New York from Chile, it was determined that it was the Painting came from the Schloss collection and had been looted by the Nazis. When the Consignor was informed of this, the Consignor stated that her father had purchased the Painting from Walter Andreas Hofer in Munich in 1952. 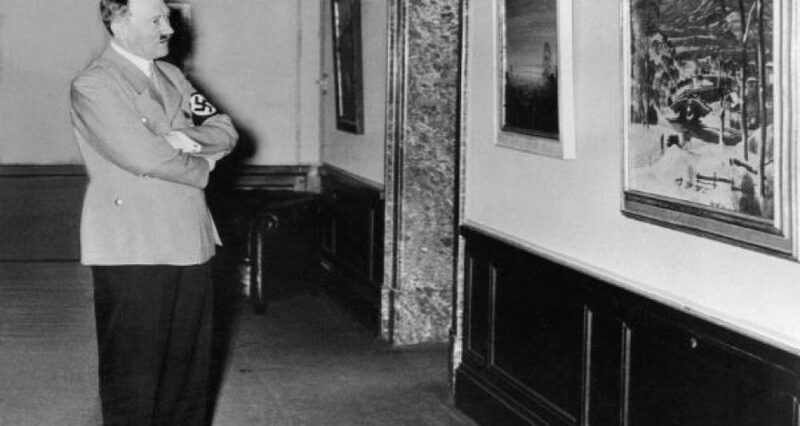 Hofer was Hermann Göring’s chief purchasing agent and as such was a key player in the confiscation and looting of Jewish art collections during the Nazi era. In 1950, after being tried in absentia by a French military tribunal for his role in art plundering during World War II, Hofer was found guilty and sentenced to 10 years in prison. The U.S. Attorney’s Office and the FBI are seeking forfeiture of the painting so it can be returned to its rightful owners, the Schloss family. 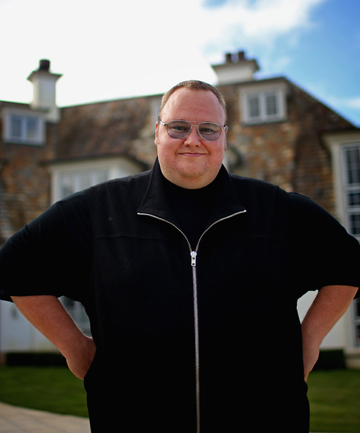 The case is being handled by the Office’s Money Laundering and Asset Forfeiture Unit. Assistant U.S. Attorney Thane Rehn is in charge of the case.